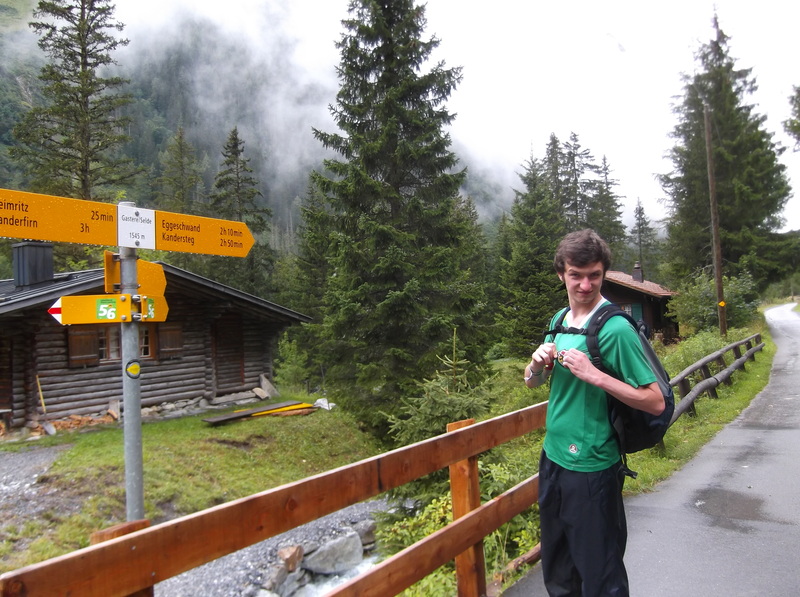 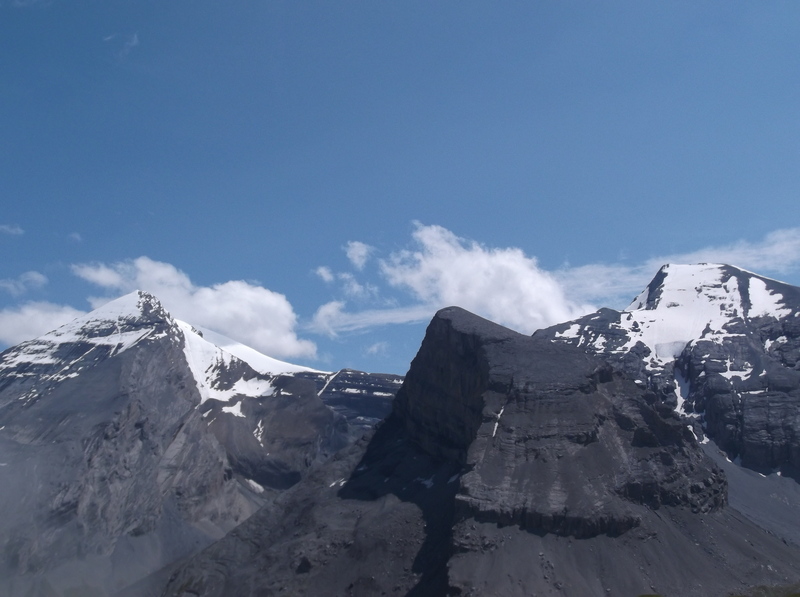 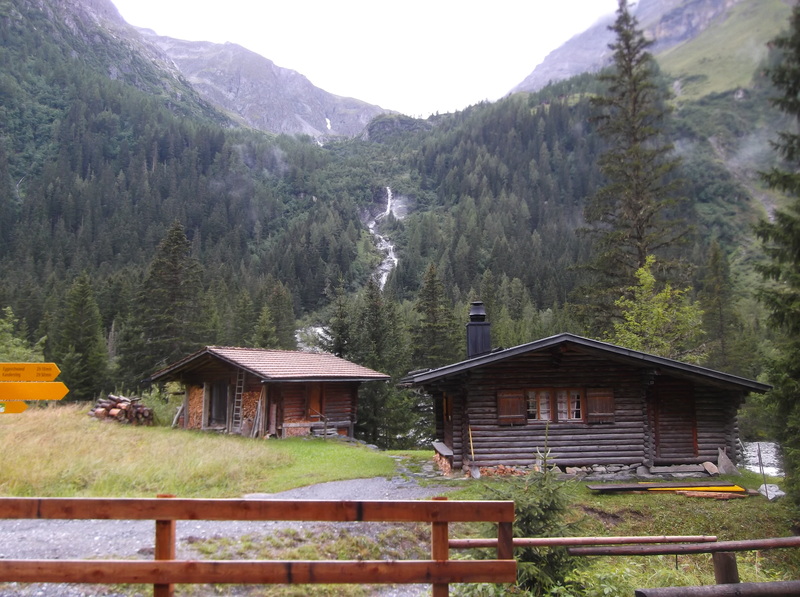 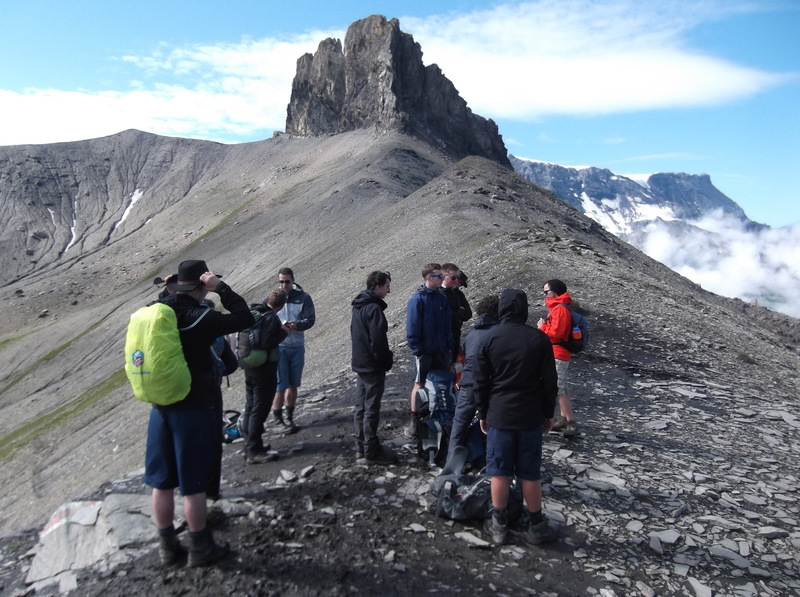 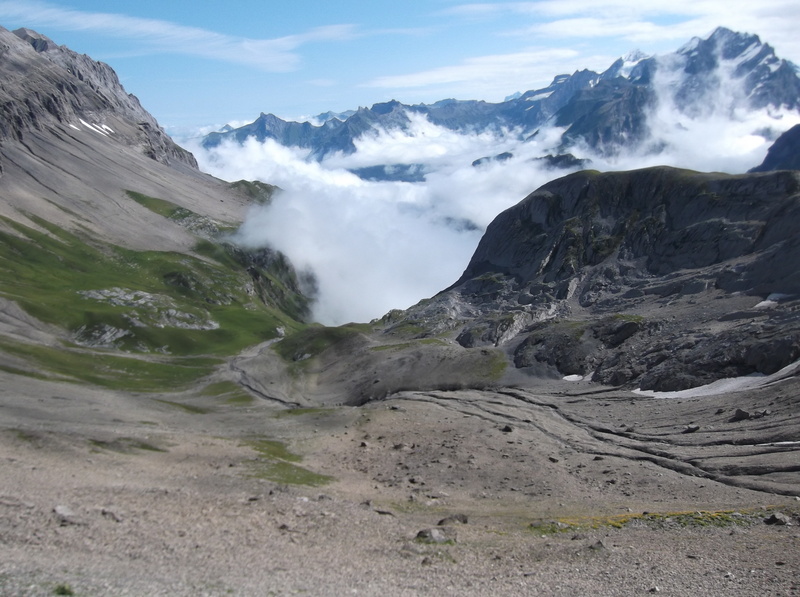 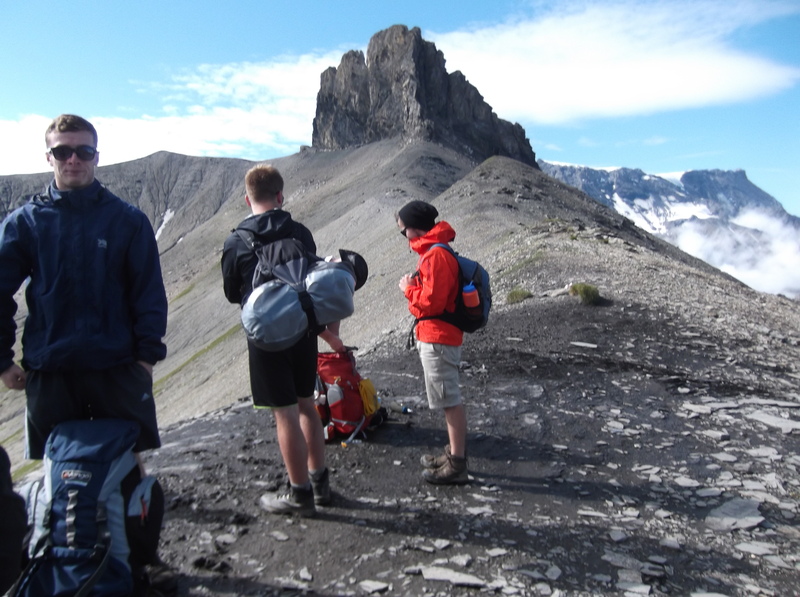 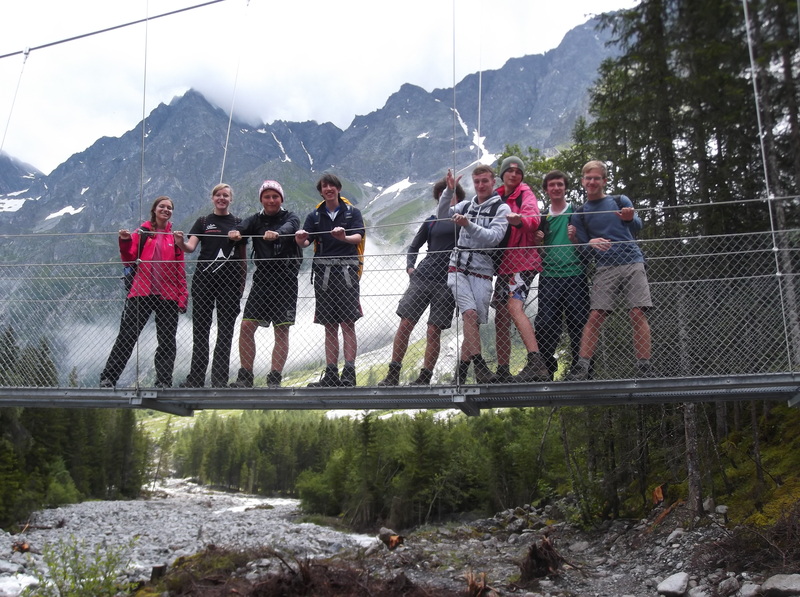 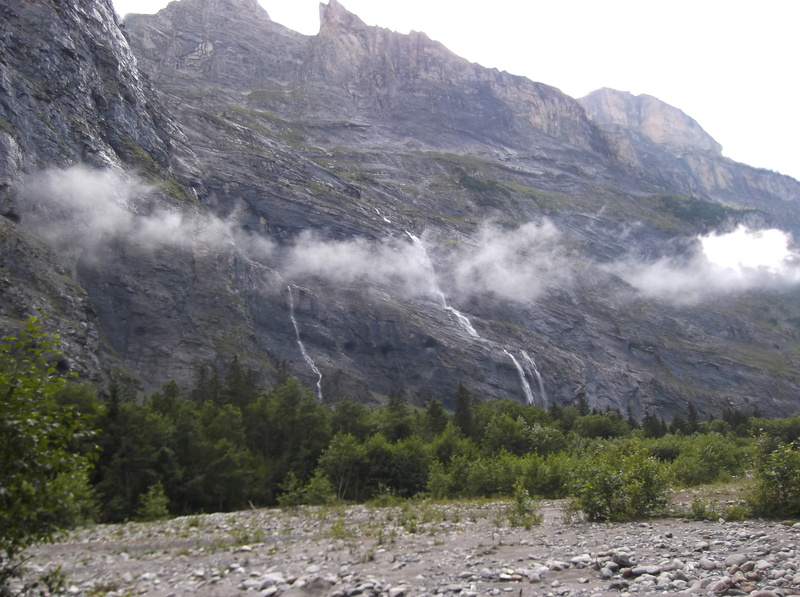 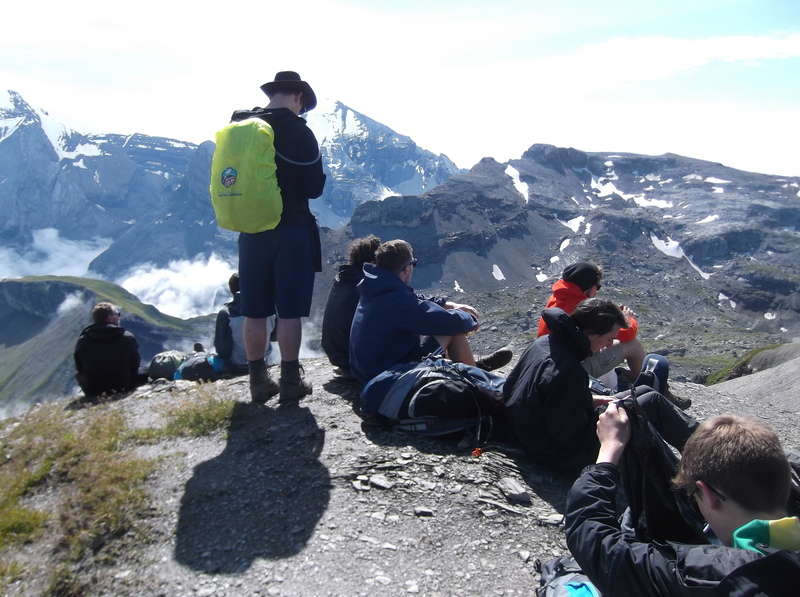 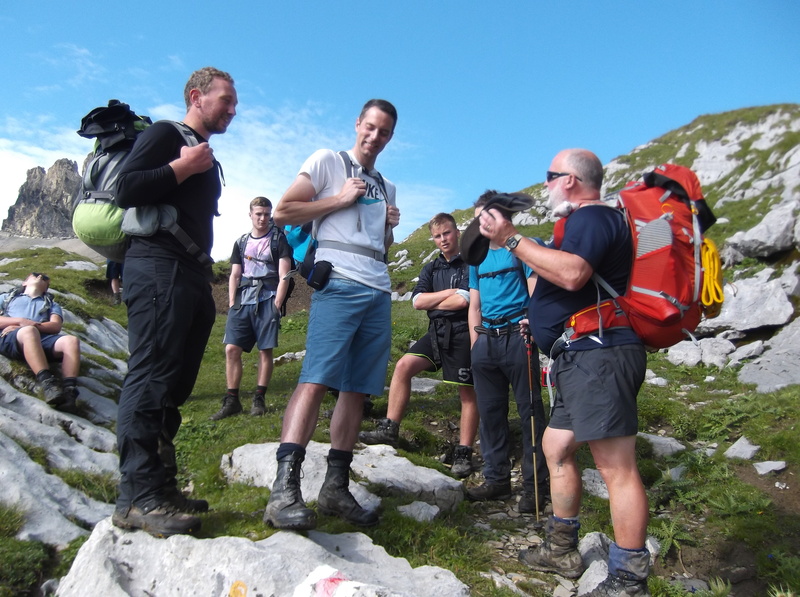 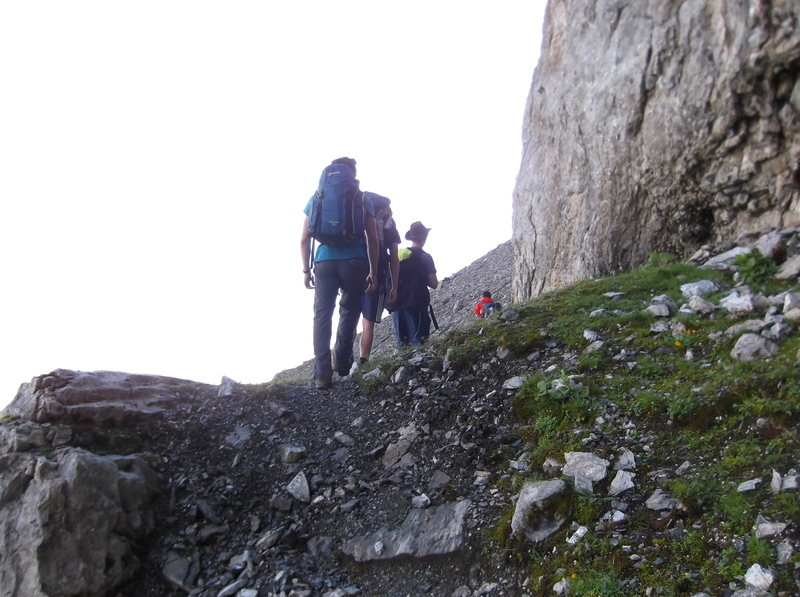 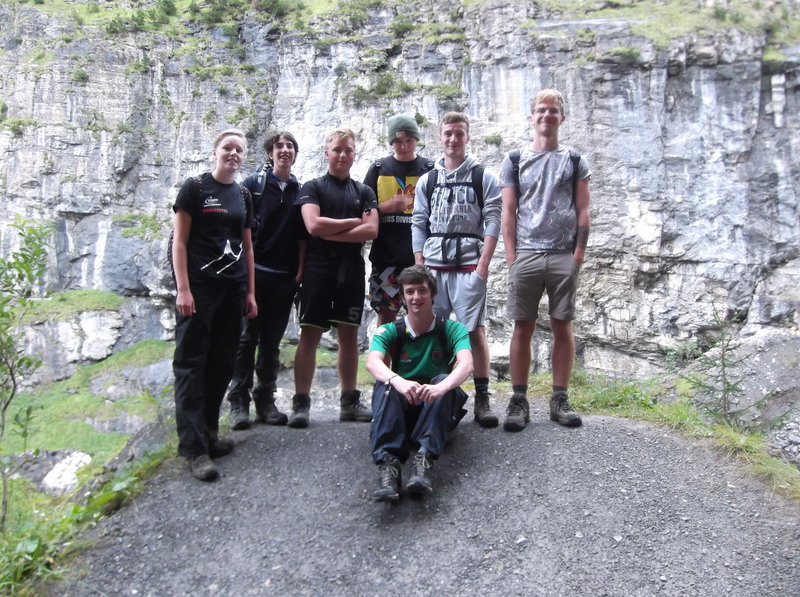 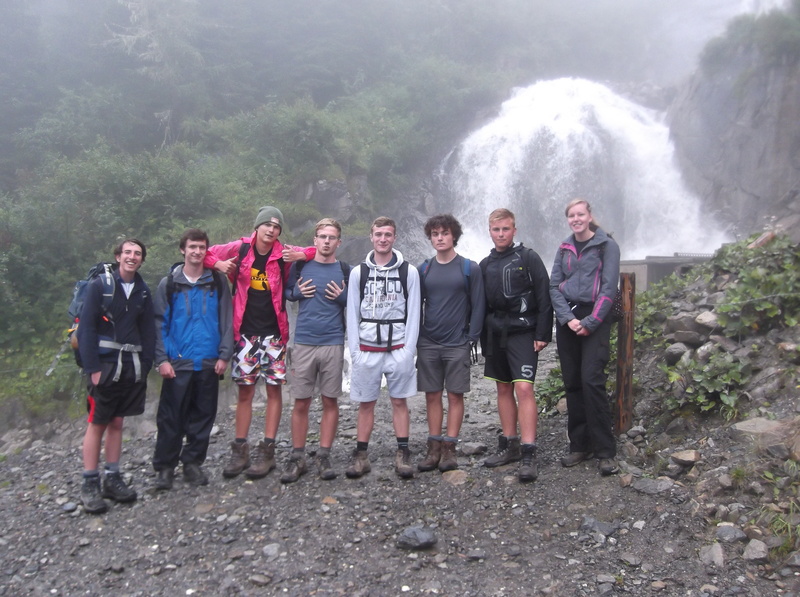 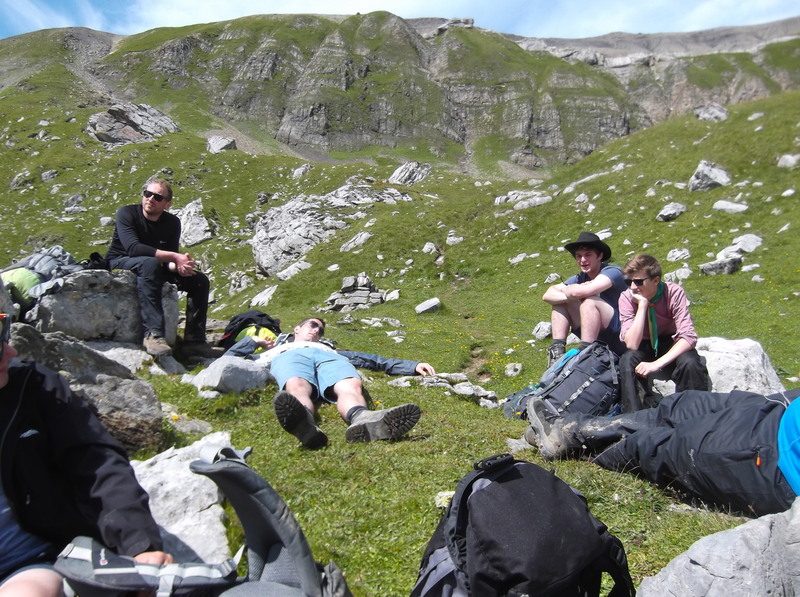 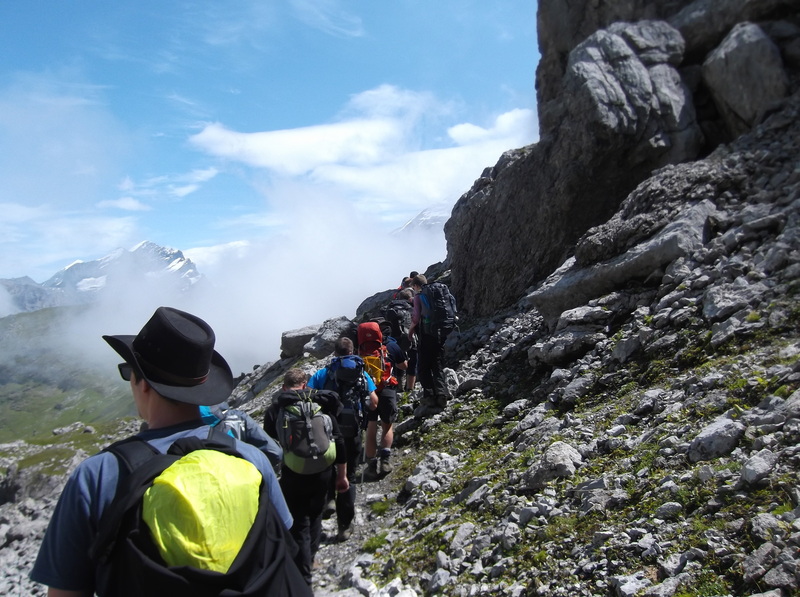 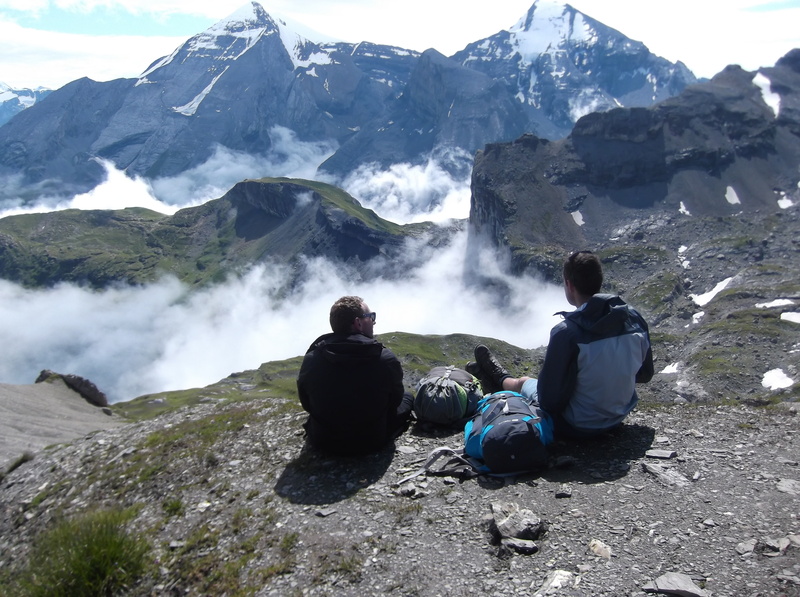 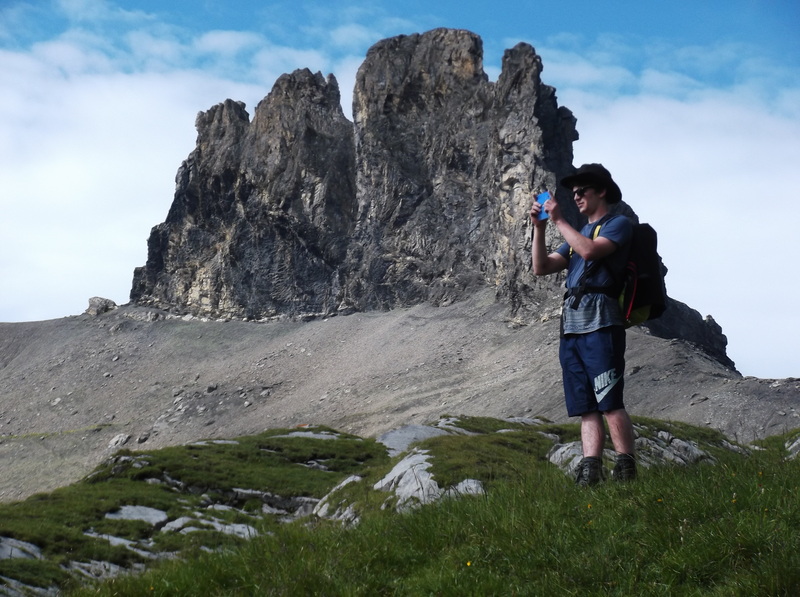 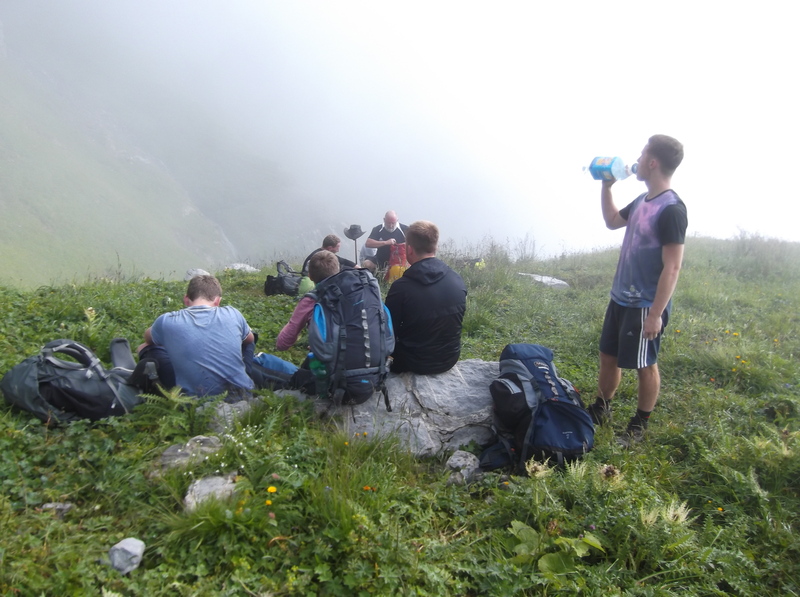 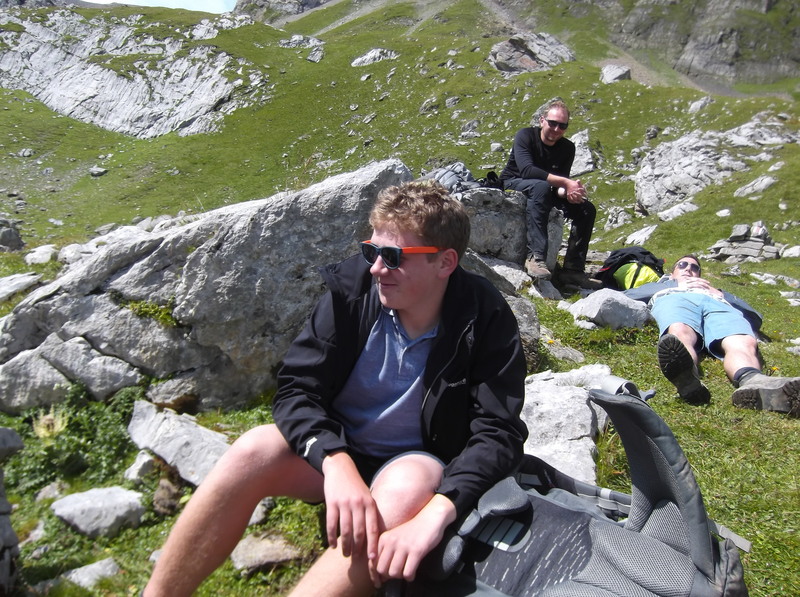 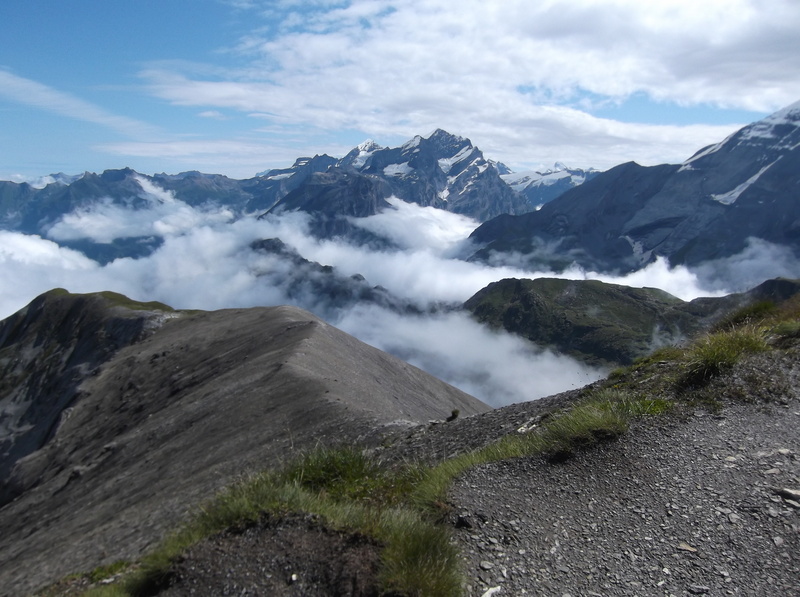 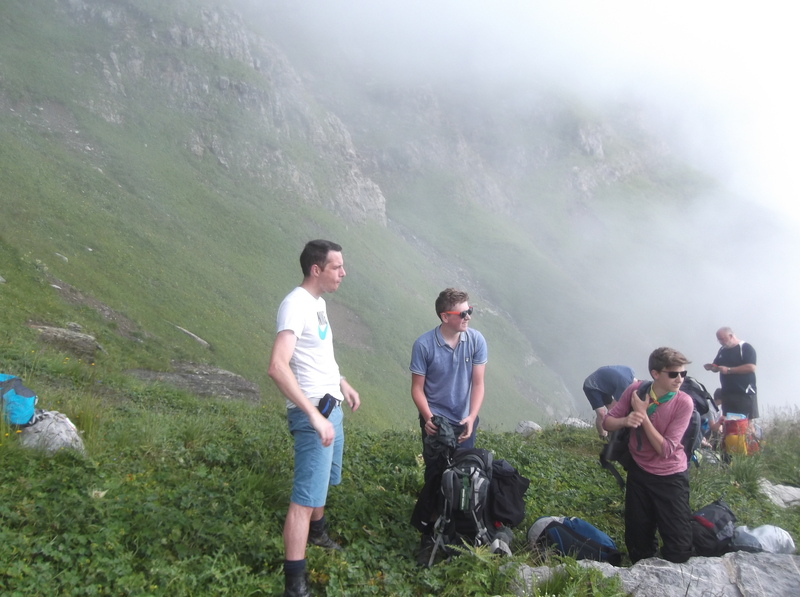 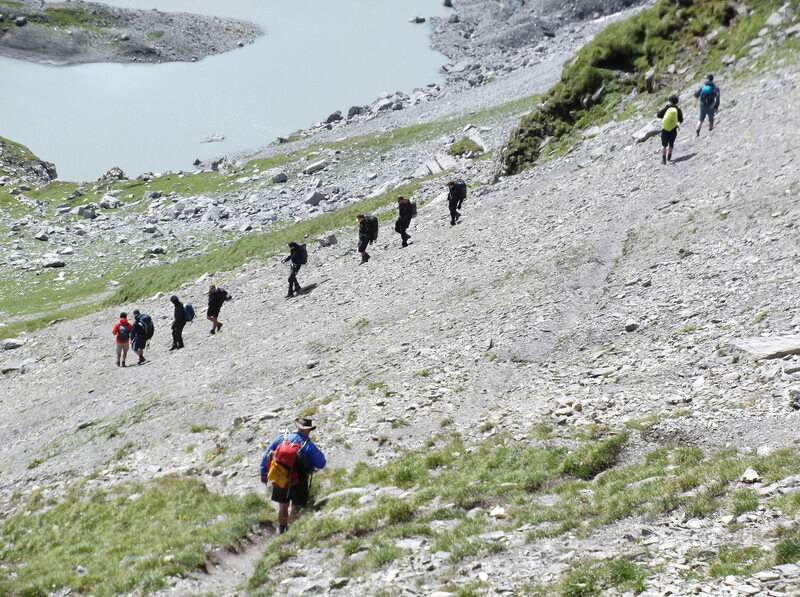 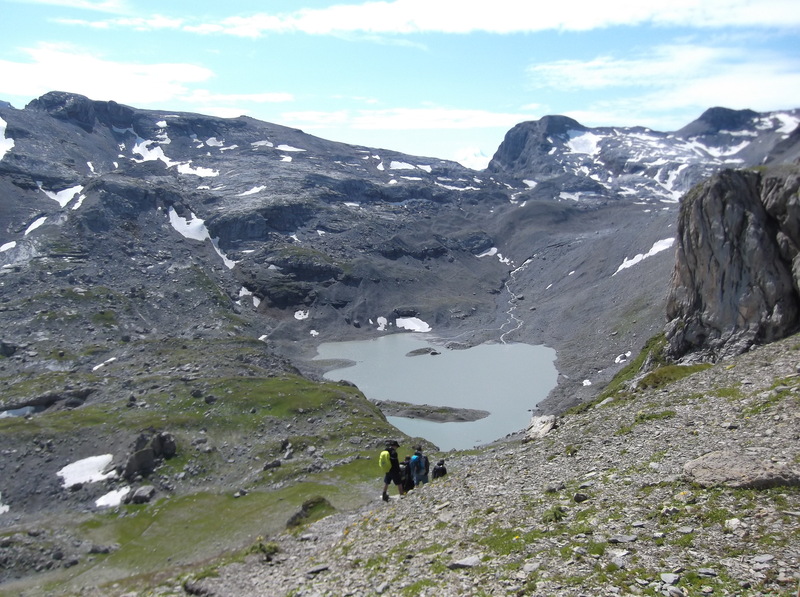 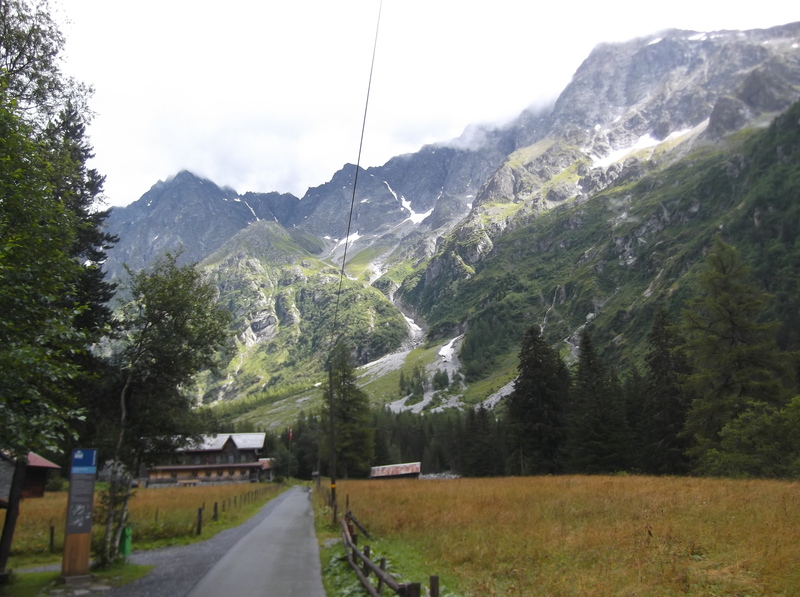 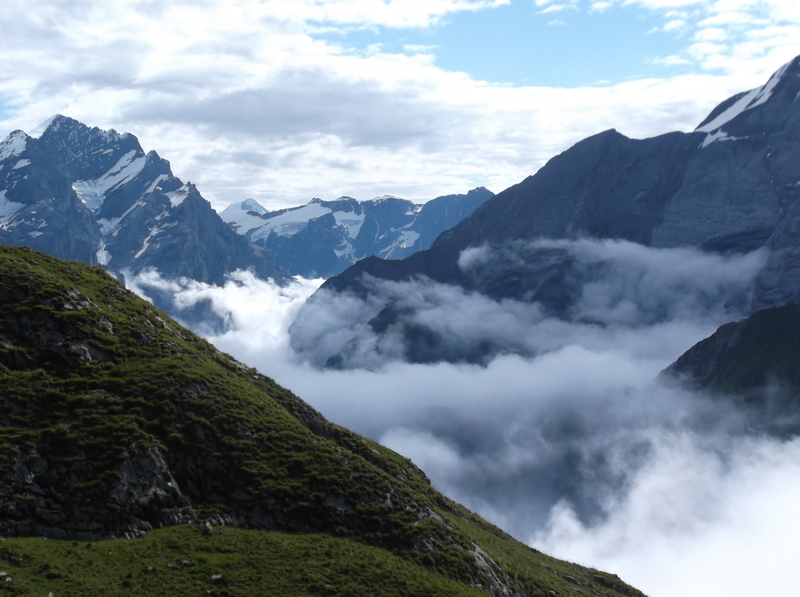 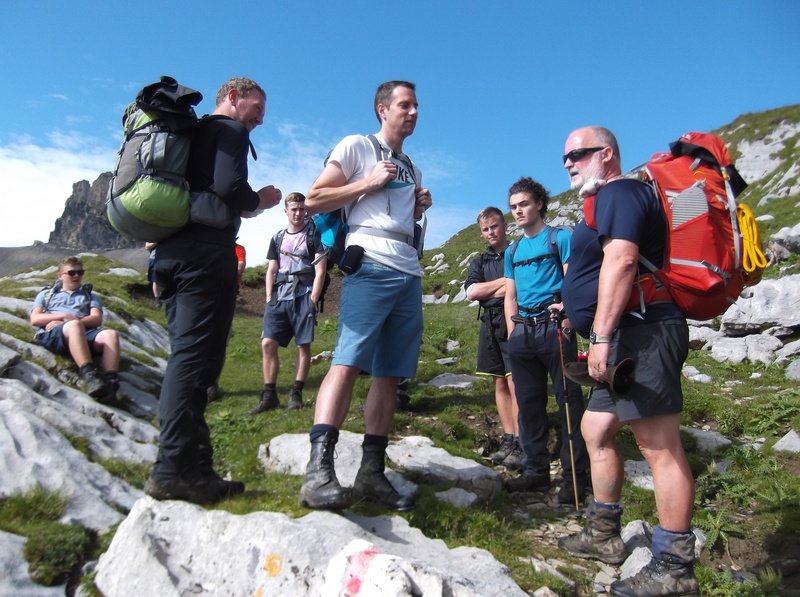 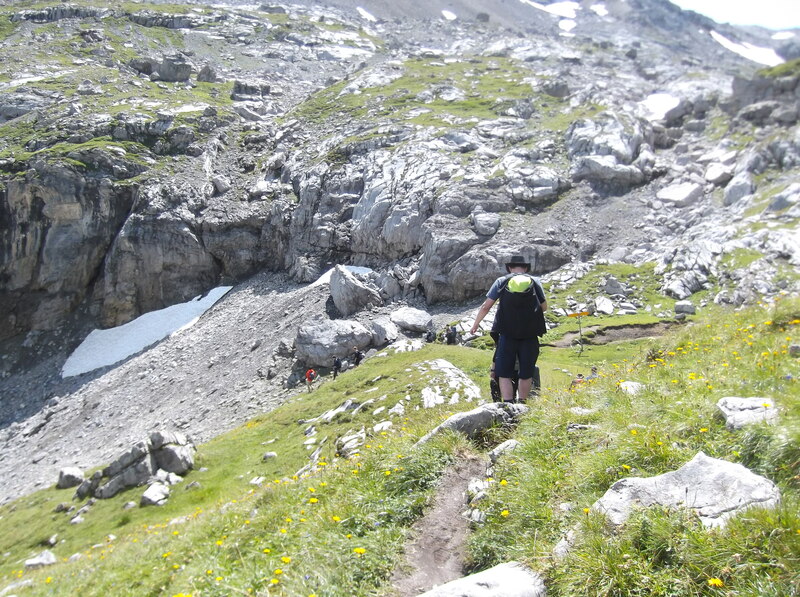 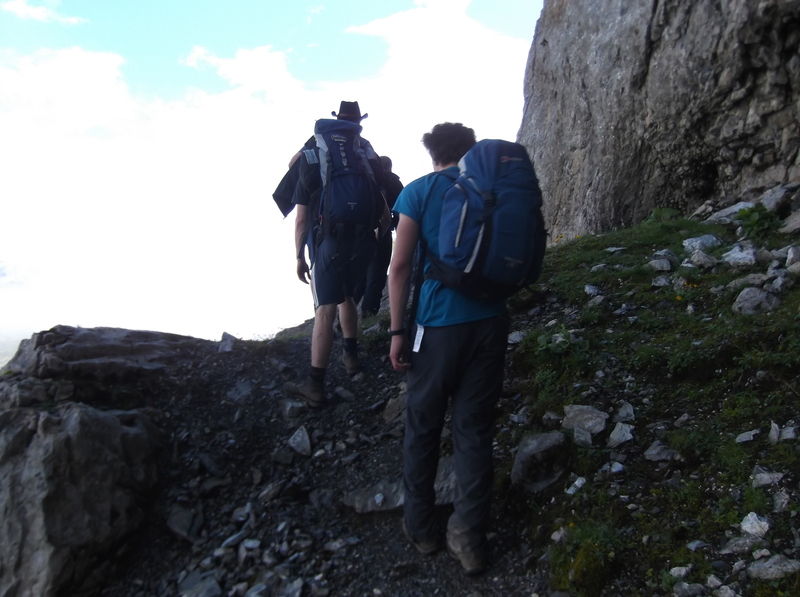 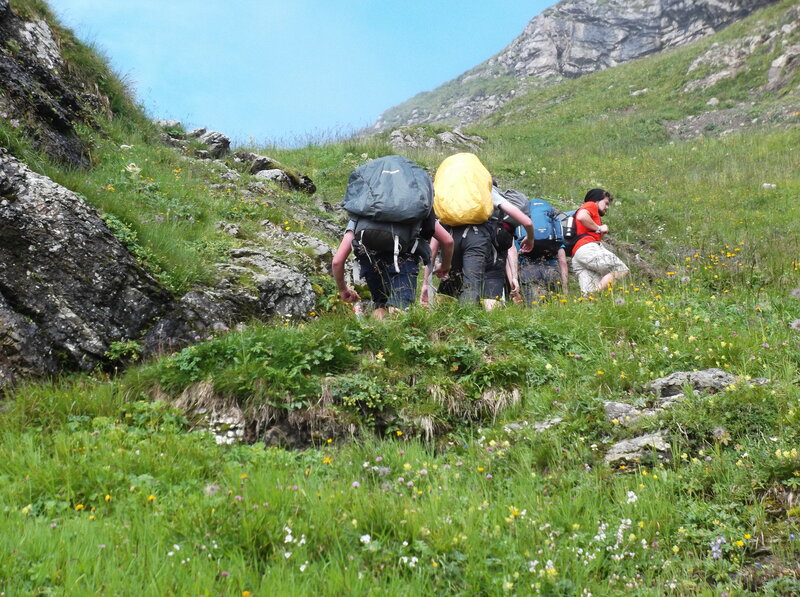 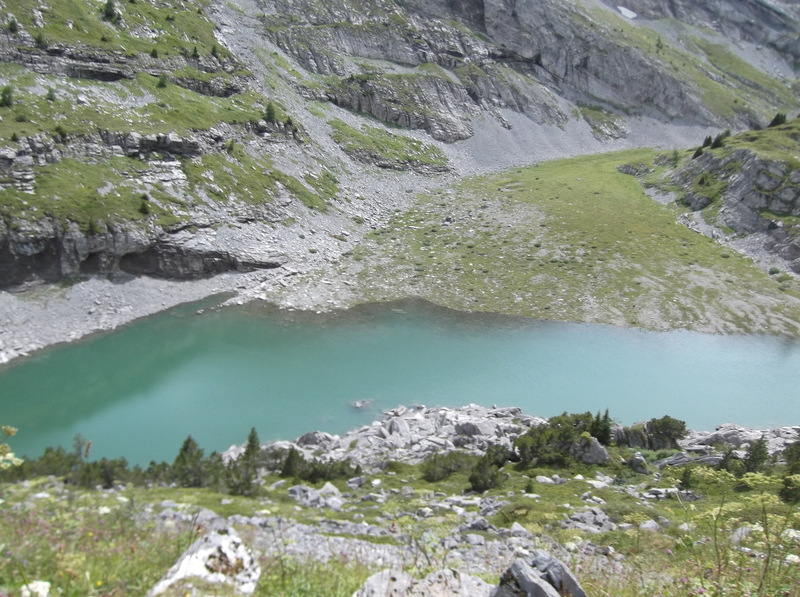 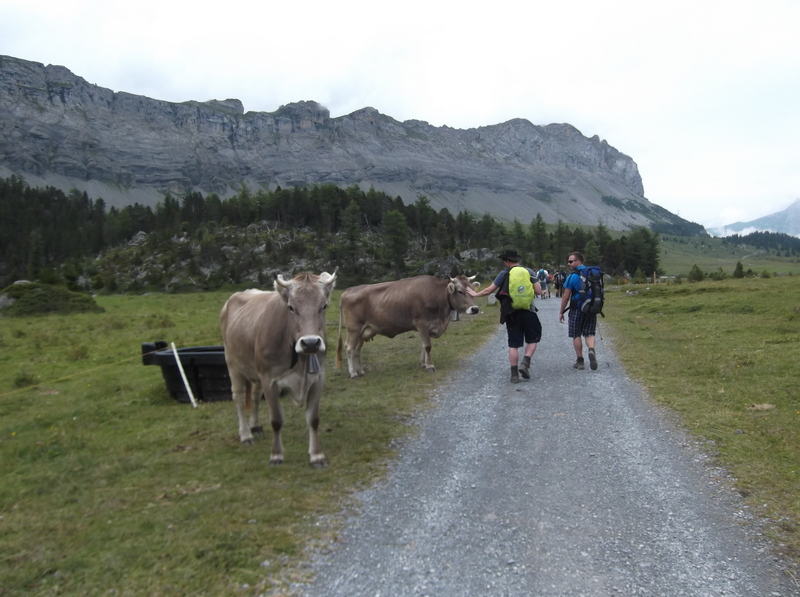 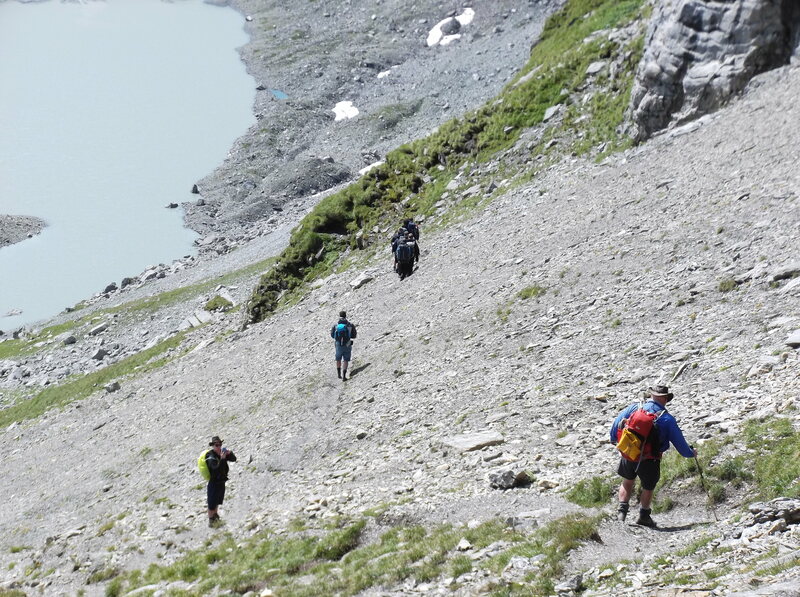 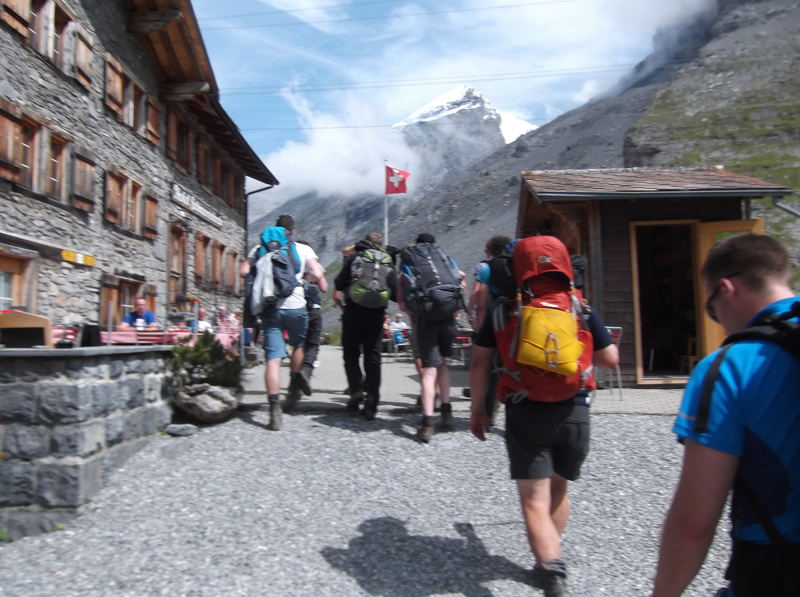 Summer camp at Kandersteg International Scout Centre in Switzerland. 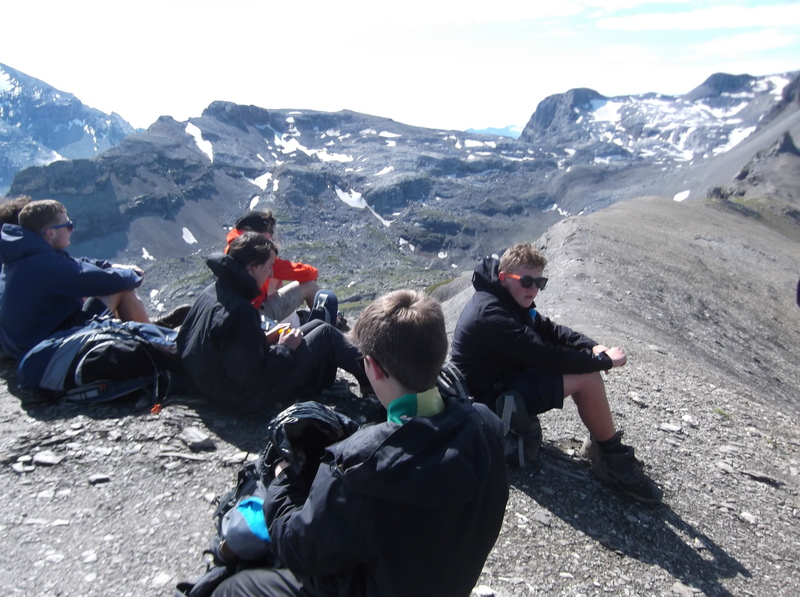 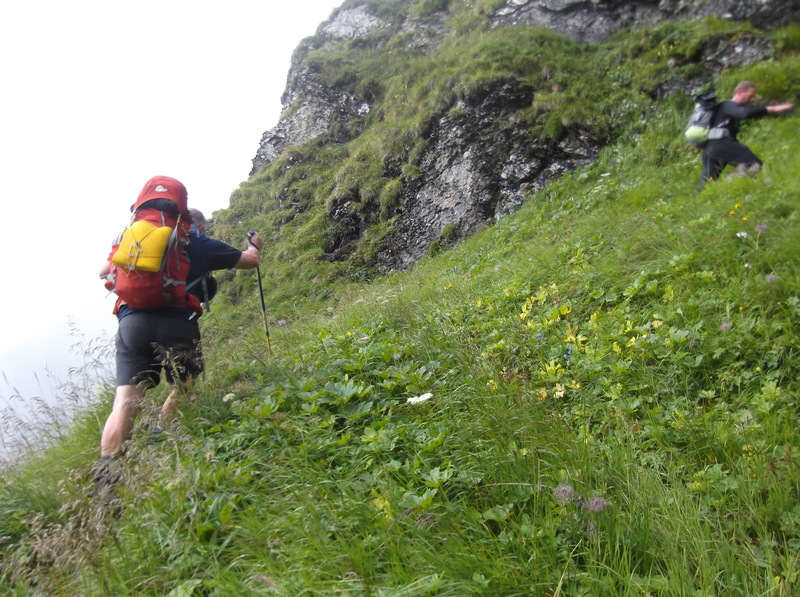 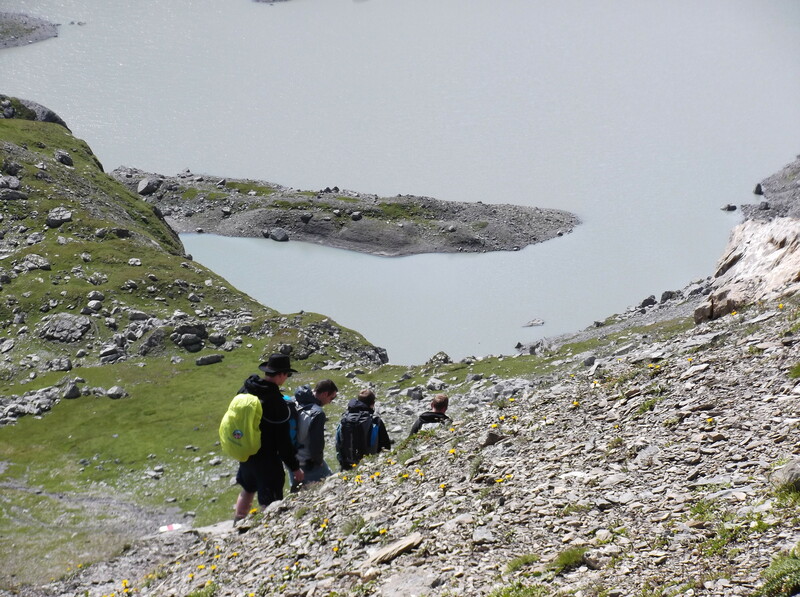 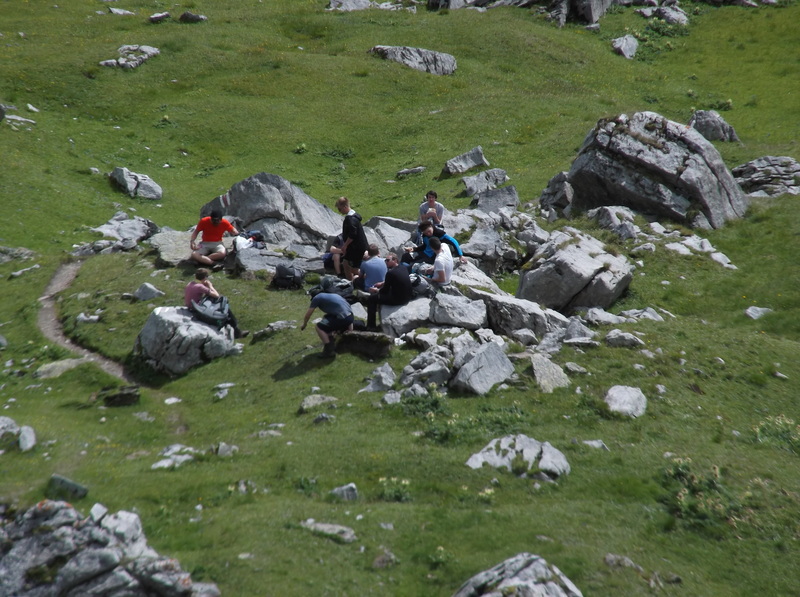 We joined 40 Scouts from the 150th (Wadsley Church) Sheffield Scout Group for this once in a lifetime alpine adventure. 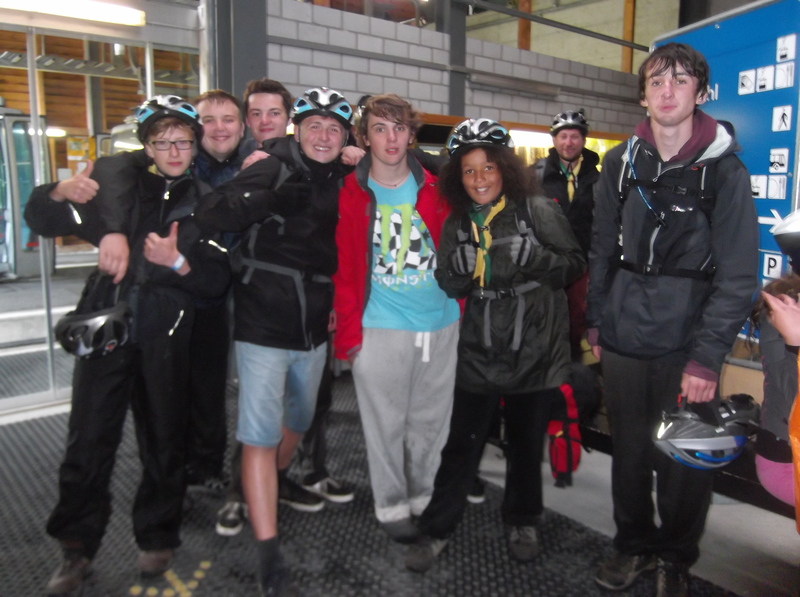 Here’s a selection of highlights from this year’s activities. 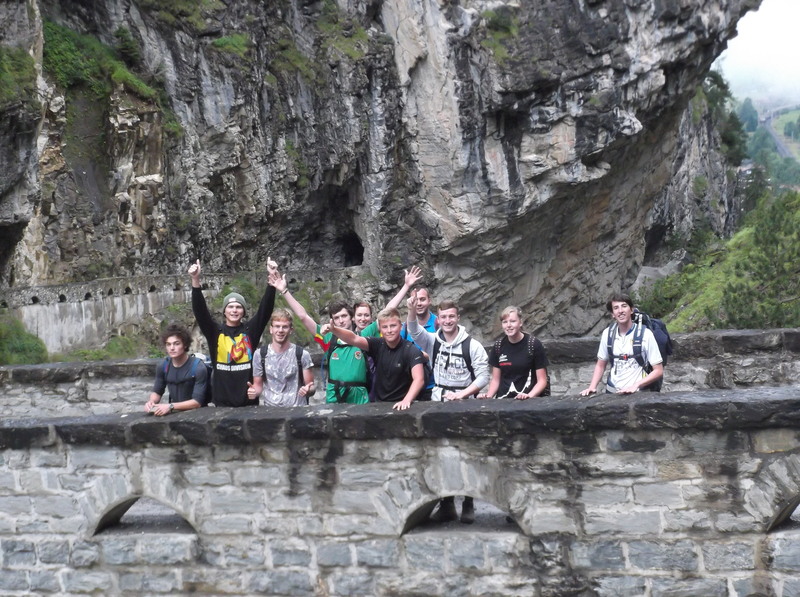 Thanks to everyone who helped make this year such a success. 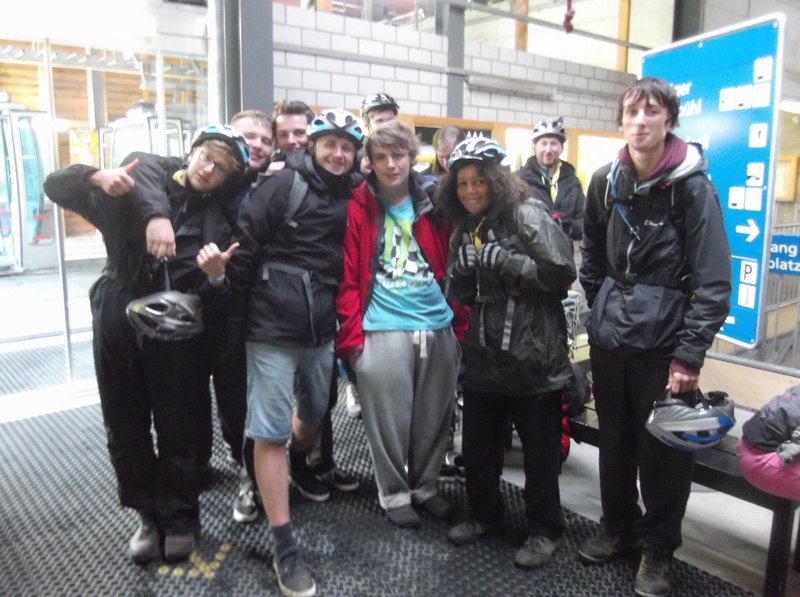 On the final day of our Scotland Summer Camp we went for a unforgettable ice climbing experience at the world’s largest indoor ice climbing wall in Kinlochleven. 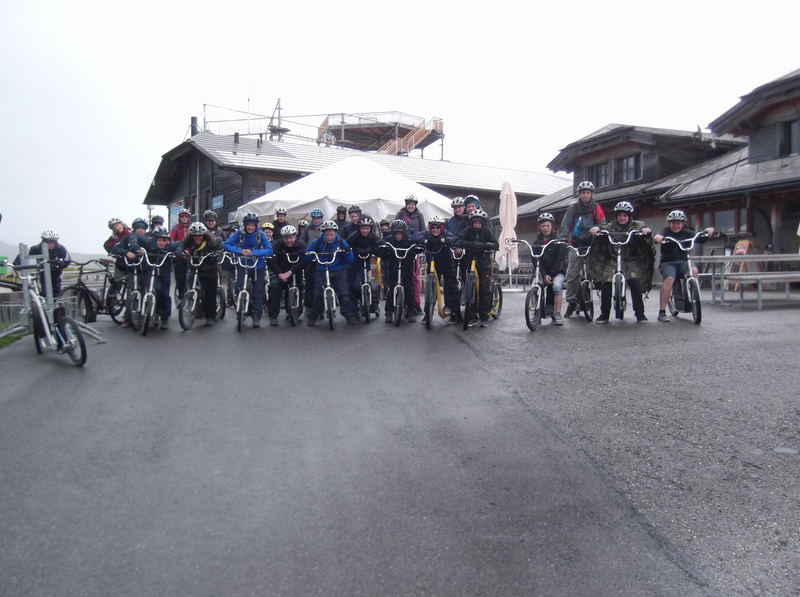 Check out some of the pictures from this fantastic activity.